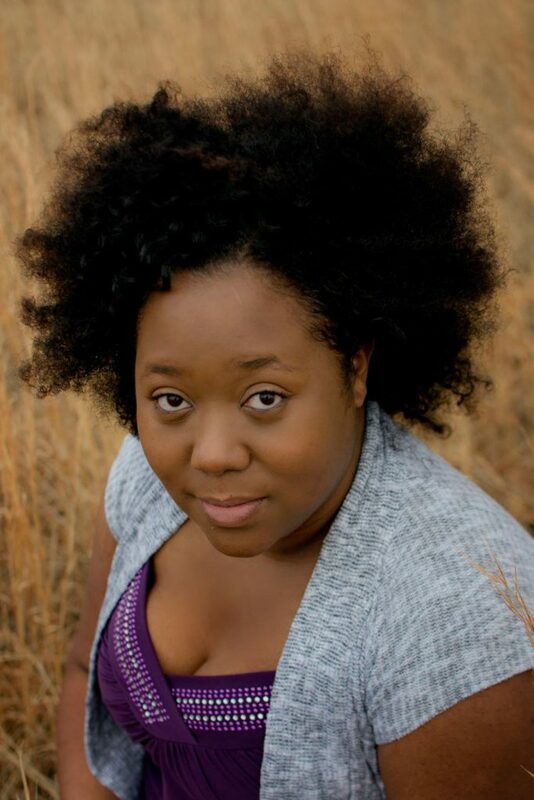 This is the perfect time of year to wear thick crochet headbands! They’re not only cute accessories, but also help to keep your ears toasty warm in the crisp cool air. 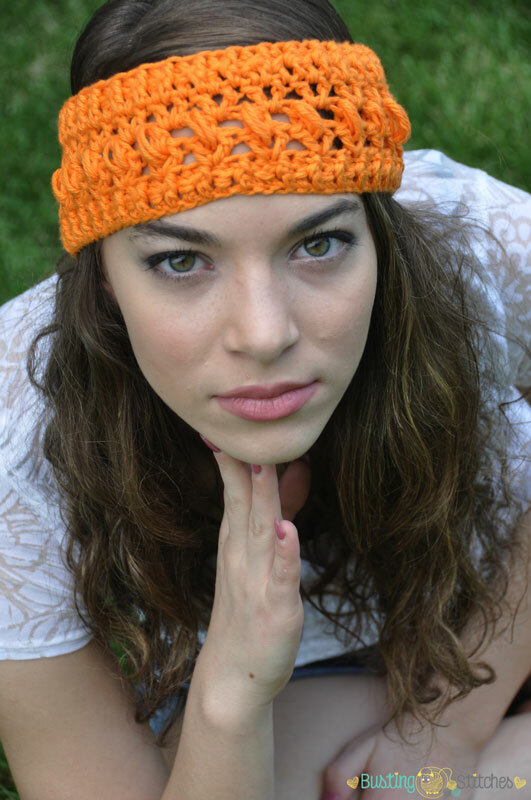 Add a little texture to the mix, and you’ve got a fun and quick crochet headband pattern. 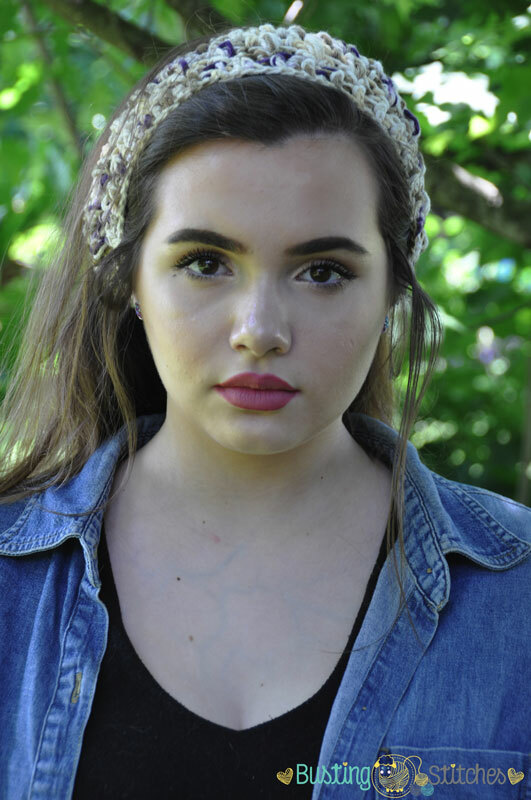 Thank you to Stacey of Busting Stitches for contributing this free crochet headband pattern as part of my Guest Contributor Program! Cute headband! I’m going to make a few up in school colors, using a second color for the flowers. Thanks for the freebie! Thank you for the free pattern. I am going to make some for a craft bazaar that I have in a couple weeks.